The Island Run needs no introduction. Four shows that were spontaneously announced in the spring of ’98, because the band was teeming with creativity have become legend in the Phish community. Following the well-loved tours of Fall and New Years ’97, the band had a European jaunt planned for June—but they couldn’t wait that long. They wanted to play now. And the rest is history. As they began to blend a spacey ambiance into their funk stylings of ’97, Phish dropped, arguably, the greatest four-night run of their career in Nassau and Providence, resulting in timeless jams that sit amongst best of all-time. 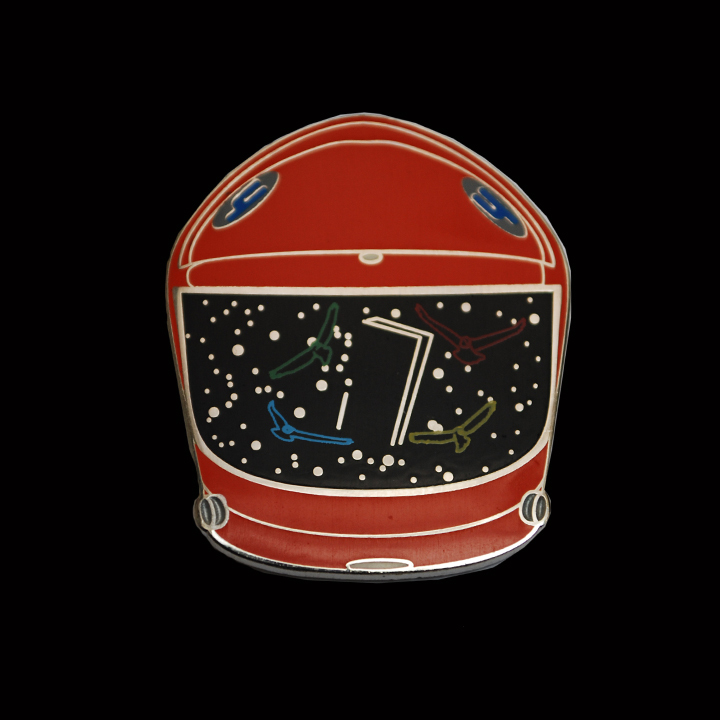 After I published my book last winter, I decided to think up some pins. 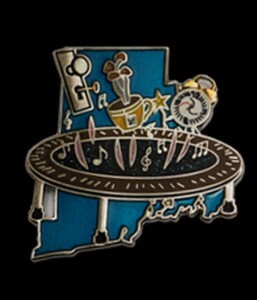 Though people had created pins to represent all things Phishy, I decided to take the idea a step further and develop pins that creatively represented historic jams in Phish history. 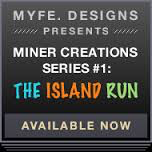 And what better place to start with than The Island Run? Within days I had four designs in mind, but I also had a problem— I didn’t know the first thing about how to make a pin! 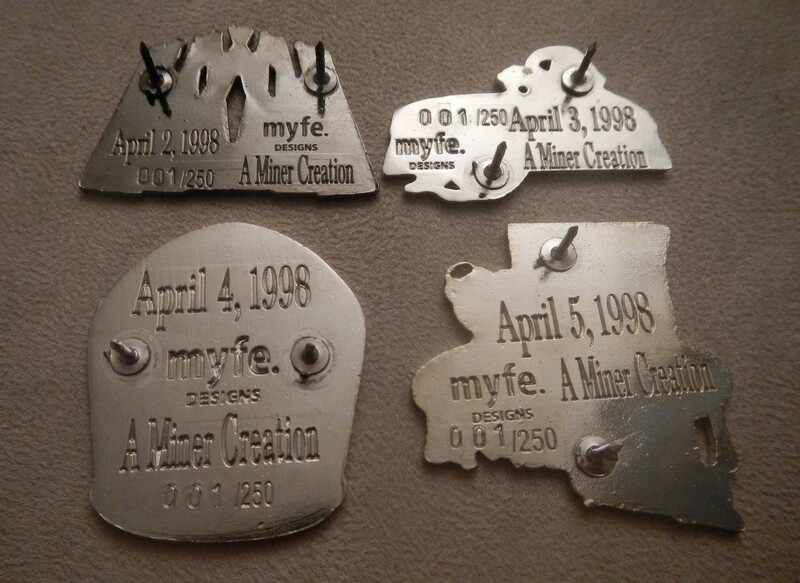 As fate would have it, in reaching out to the pin community, a kind soul connected me with one of the original and most respected pin making teams in the scene, MYFE. Designs. Just before the Hampton 2009 reunion, MYFE. 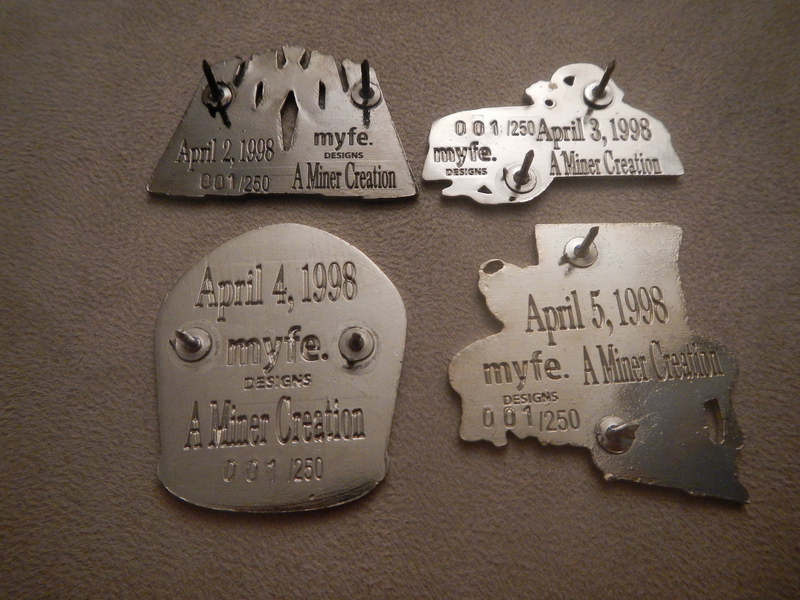 Designs was part of the team that launched the first pin of the 3.0 era; the pin that ‘started it all.’ Since then, MYFE. 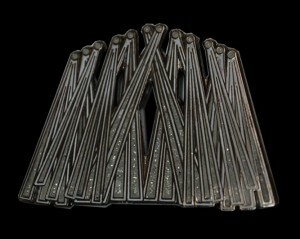 has grown into one of, if not the most, respected pin companies in the scene. Anchored by a two-man team of Tanner Council and Mike “Monk” Cavagnino, MYFE. is known for their thoughtful creative process that has produced some of the highest quality and most sought after pins in the scene today. 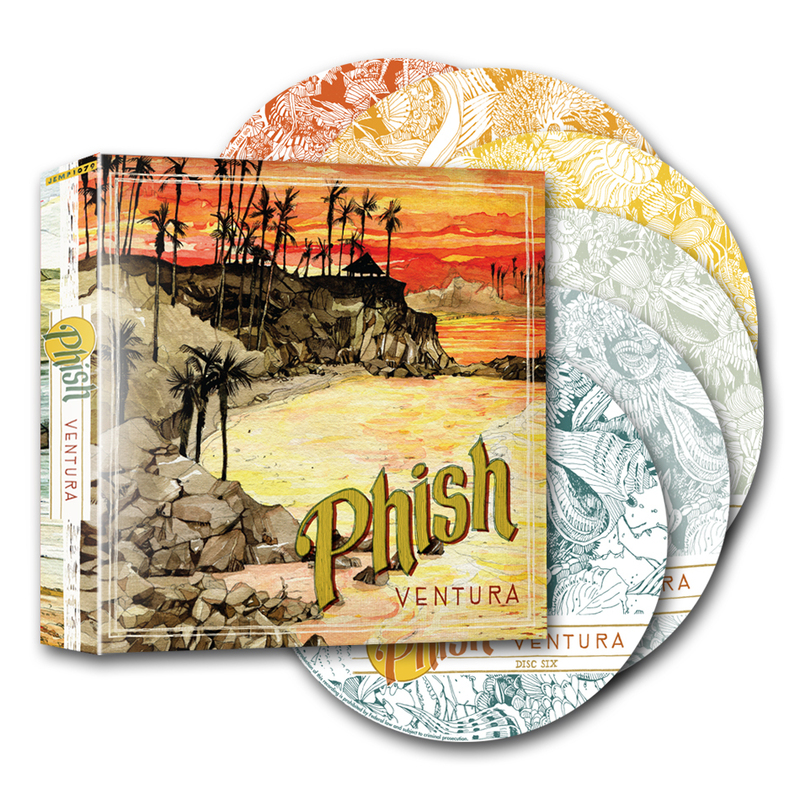 Thus, it is with great pride that I announce the first MYFE./Miner collaboration—a four-piece limited edition collectors set representing my favorite jams from each night of The Island Run. Each set of pins comes fixed in it’s own custom-built collector’s case—a free-standing, crystal-clear, plexi-glass tower—that perfectly displays the artwork and detail on both the front and back of these pins. No expense was spared in getting these pieces up to showcase status for your collection. 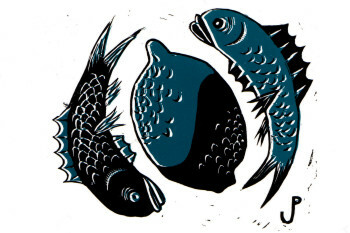 Below you can read about why I chose each jam, and the design process that went into each pin. 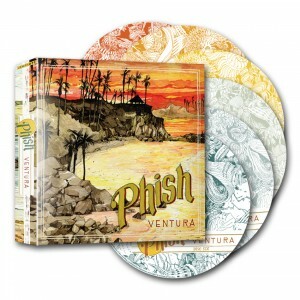 These collector sets are available for purchase for $80 from MYFE.’s site, and go on sale very soon—as in later today! Design: When thinking of a design to represent this “Twist,” Kuroda’s indelible lighting display immediately came to mind. I wanted to convey the way the beams took over our visual field while we danced to this divine music. Initially, I sketched this design from memory, but then, on a call with MYFE., we decided to look at the actual YouTube clip from the show. Instead of going with my original sketch, we paused the video at the exact moment that I had attempted to draw. 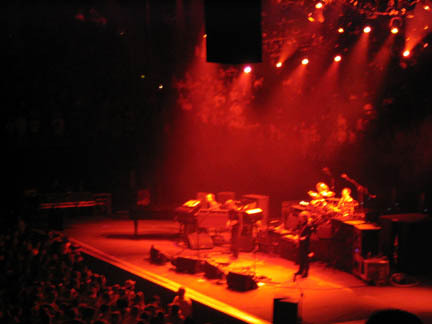 Capturing a screen shot of the lights, precisely as they were during the jam, MYFE.—vectored a proof directly from the image, assuring an accurate reproduction of the scene. After considering different materials and accouterments to accentuate the lights on the actual pin, we decided that sticking true to the white beams, lined with simple black nickel, would be the classiest call. 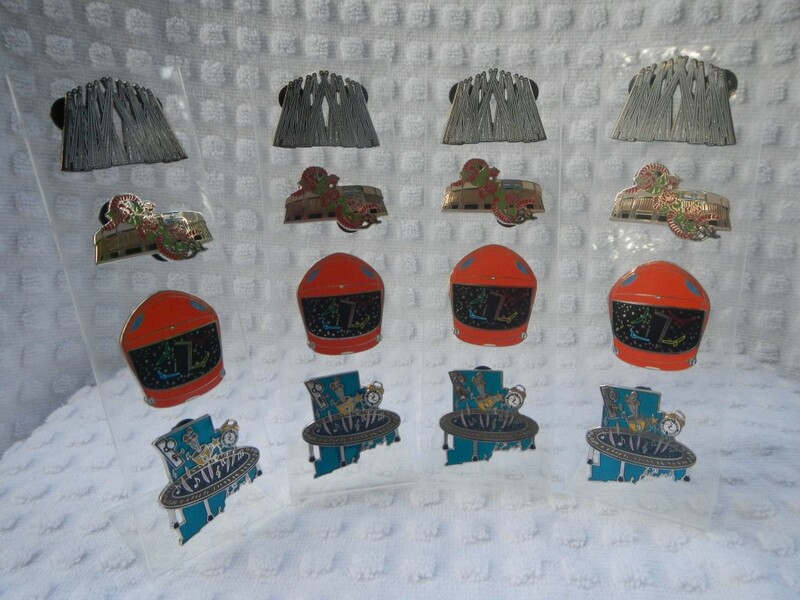 Complete with seven “cut-outs,” 4.2.98’s “Twist” is the first pin in the commemorative series. Hailed by many fans—including myself—as their favorite jam of all time, “Roses -> Piper” is a household term in any Phishy abode. Covering the gamut from seductive grooves to deep-space, sound sculptures and everywhere in between, “Roses -> Piper” has come to define the astounding capabilities of Phish for an entire generation. Kicking off the second set, this timeless pairing covered 45 minutes of the greatest improv you’ll ever hear. April 3, 1998—a night that will always live in infamy—is eternally synonymous with this unparalleled jam. Read more about this “Roses -> Piper” here. Design: This was the first pin I designed when sitting down last winter. I wanted to create something that would aesthetically do justice to my favorite sequence of Phish music. The first image that came to mind was a worm (“Piper, Piper the red, red worm) slithering through roses, conveying the interconnectedness of this life-changing sequence. But there needed to be a sense of place, so I printed and traced an image of Nassau Coliseum and laid it behind the first piece of paper with the worm and roses. I then traced my entire design onto a single piece of paper. When I got together with MYFE., we all agreed that there was nothing that needed to be changed with this design. 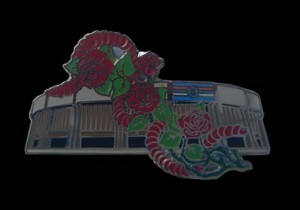 With some slight cleaning up of the leaves and roses, and some re-angling of the worm’s curves, this pin represents the original, hand-drawn design. Crafting an alien-like ambiance before liftoff, with Fish’s snare hit, Phish spun into one of the elite versions of “2001” ever played. Carrying a white-hot intensity, a break-neck pace, and layered with droves of loops and effects, this version launched into the stratosphere, setting a new standard of what was possible from the one-time, three-minute funk cover. If you love Trey solos over “2001,” this is the version you’ve been looking for you’re whole life. If you’re a groove junkie like me, this version never fails to provide that magical fix. This is one of the best. 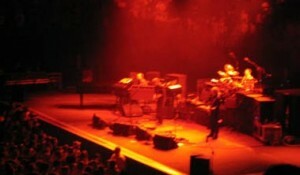 Interestingly, the band never passed through the second theme of the “2001,” instead, breaking the groove down into a percussive vocal jam before starting “Brother.” Clocking in at over half hour of infectious improv, the pairing of “Birds > 2001” is but another timeless paring of Island Run lore. Design: This pin underwent the most change from original sketch to final product. Before I was in touch with MYFE., I had a simplistic drawing of birds flying through space, but after a long call one night, we decided to incorporate the iconography of Stanley Kubrick’s film “2001: A Space Odyssey,” where the music originated. After re-watching “2001” the next night, I loved our idea of birds flocking around the Monolith—the mysterious, extra-terrestrial object that brought higher consciousness to the apes at “The Dawn of Man,” and to species throughout the universe. When confronted with the Monolith, apes, men, and other species—literally—flocked around the object, providing the ideal image for the birds in the pin. At the end another call, we randomly pulled up an old movie poster for “2001” that only portrayed the astronaut helmet used by the main character, Dave. 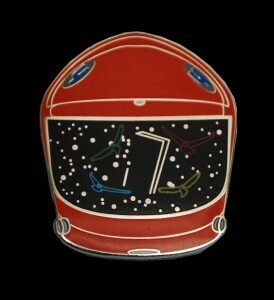 We quickly thought of putting the entire scene within the visor of the space helmet—as if the astronaut was viewing the birds and the Monolith. This was the answer. And it came out perfect. Design: The original sketch of this pin had a trampoline over Rhode Island with the letters of “O-h K-e-e P-a-h” bouncing off surface of the tramp. But when MYFE. completed the first rounds of the proofs, such an obvious image didn’t hold up to our other three designs. One night I had an idea: instead of spelling out “Oh Kee Pah”—both literally and figuratively—we’d include images of all the elements that comprised the band’s infamous, collegiate rites of passage. We’ll let you do the detective work from here. 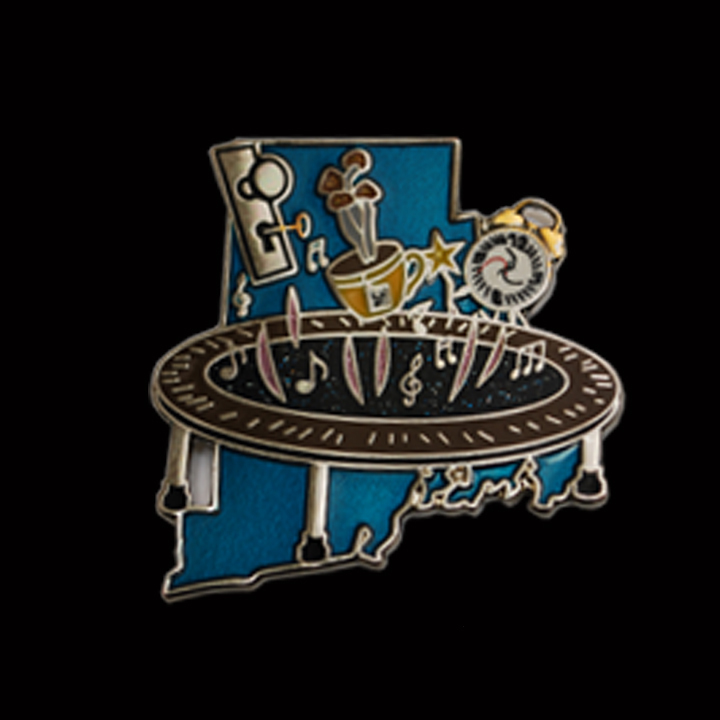 With a star marking Providence on the state of Rhode Island, this pin balances the sense of place present in 4.3’s “Roses > Piper” pin. Phish crushed so hard in the summer of ’98, that I could fill an entire week of playlists with highlights from this tour alone. Between their fortnight in Europe and month in America, the band churned out amazing jams at a ludicrous pace, while remaining on point for the entire season. Here are a handful of jams from what has to be considered the greatest summer tour of the late-90’s. The laid back funk of Summer ’98. 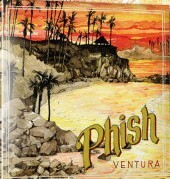 In a small and sweltering club, Phish dropped these filthy grooves. 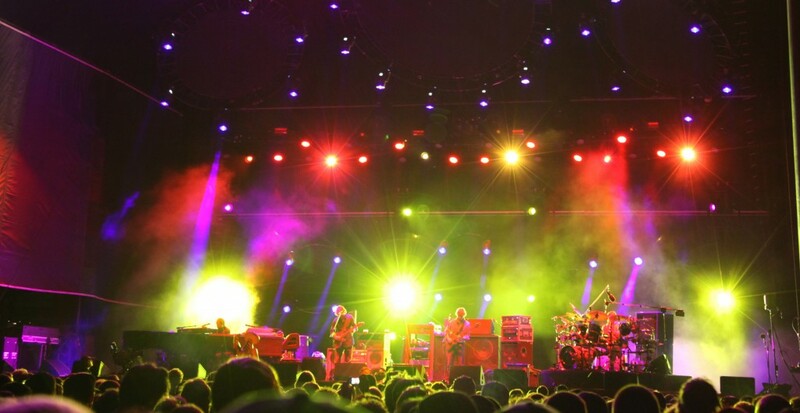 Quintessential summer Phish with an uncharacteristic rhythmic take by Trey. 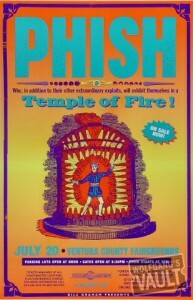 One of countless standout “Ghosts” of Summer ’98—the peak tour for the song. One of the lesser known highlights from this summer, and a soundboard, taboot. 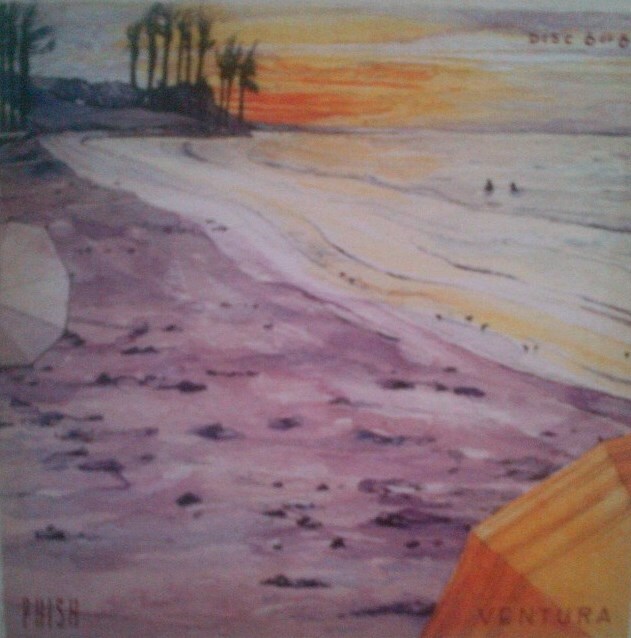 The Riverport “Gin” needs no introduction; my favorite version ever played. One of the most exploratory “Ya Mars” in history—a jam that is so cohesive that it sounds composed. 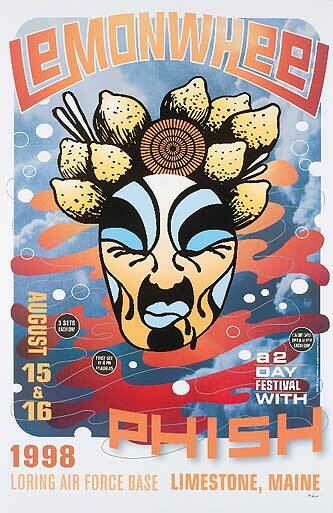 A personal favorite featuring the open-air, chunky grooves of the Gorge. 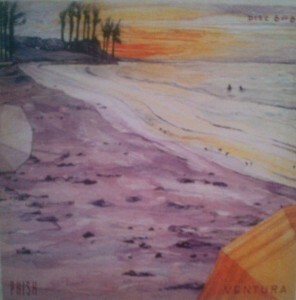 A dark horse combo from the begininning of Ventura’s second set that features a silky-smooth segue. A mid-second set explosion of swanky summer grooves in which Gordeaux thumps prominent “The Way I Feel” bass lines—a late-90’s trend that started a week earlier in Shoreline’s standout version. Powered by WordPress v 5.1.1. Page in 1.225 seconds.